Whether you are starting an online business, or already have one, staying in touch with WHY you want to be a work-at-home mom is important to your business and life balance success. It’s easy to lose track of why you want to work-at-home. Many moms choose to work from home to stay home with the children – to have an active role in their upbringing. Running an online business is a lot of work and if you lose the why, you will quickly see you enthusiasm for your business disappear. You’ll find yourself unhappy, questioning your decision to be a work-at-home mom and thinking you’re a bad mom. 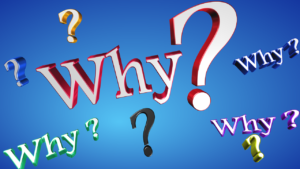 Understanding AND remembering the “why’s” of wanting to stay home and take care of your will keep you in touch with your long-term goals and you and your family will be happier because of it. Once your reasons for being home are listed, begin the second half of the list with reasons why running your own business is important. Perhaps a second income is important, or vacation money, for example. Now that your list is complete, post it somewhere that you will see it often throughout your day. This simple exercise will be motivating and keep you passionate about what you do. There will always be things that come up that will try to sway you from your goals. It will be up to you to stay in control of your actions and keep in mind your goals. An example of this is getting absorbed in your business so much that you lose sight of one of the main reasons why you started your business to begin with – spend more time with your family. This was me early in my business. I was having a hard time letting go of “corporate mentality” and thinking I needed to work corporate hours of 9 to 5. What happened? I was missing out on some great times with my family. When my kids wanted to go outside and play and they wanted me outside too, I would say, “No, Mommy can’t do that – I have to work” and then seeing the sad look in their eyes. UGH! So I revisited why I began my business to start with – spend more time with my kids. Watch them enjoy life. Teach them and guide them. I want to cherish these moments when they’re so young because they will grow up so fast and we can’t get time back. I then adapted my schedule to be more flexible. I continually tell myself it’s okay if I work the occasional night or weekend to take time off during the day. Does this mean every time my kids want me by their side, I’m there? No. I do make choices, and sometimes it means saying “no” to the kids because I have something critical to work on in my business. It does mean I get to say “yes” more often! I also make sure the clients I choose to work with are aware of my boundaries and can work within them. And now I enjoy so much more time with my family because of it. These are memories I will have forever and will have no regrets over. 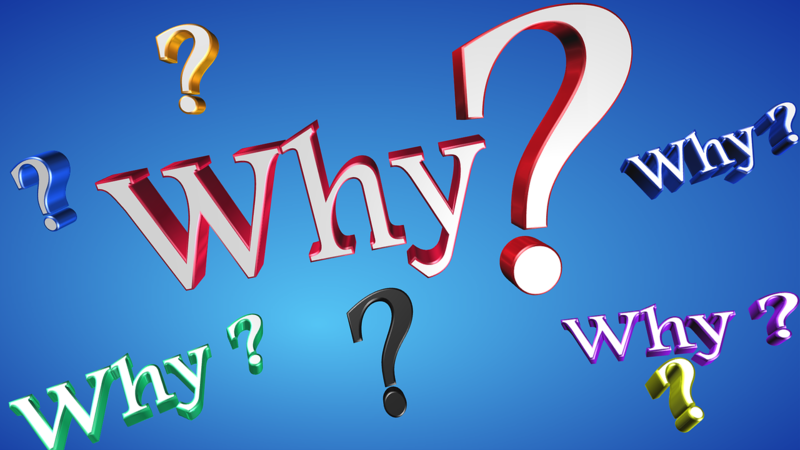 By revisiting your “Why’s” every day, and keep your boundaries in place, you’ll be more happy, and your family will thank you over and over because of it. Not to mention the wonderful lessons you teach your kids! It can be a difficult decision to start a home-based business – it requires careful planning and time management, in order to run a business and a family. Some moms start a business to provide extra income to help support the family, or to do something in addition to being a mom. 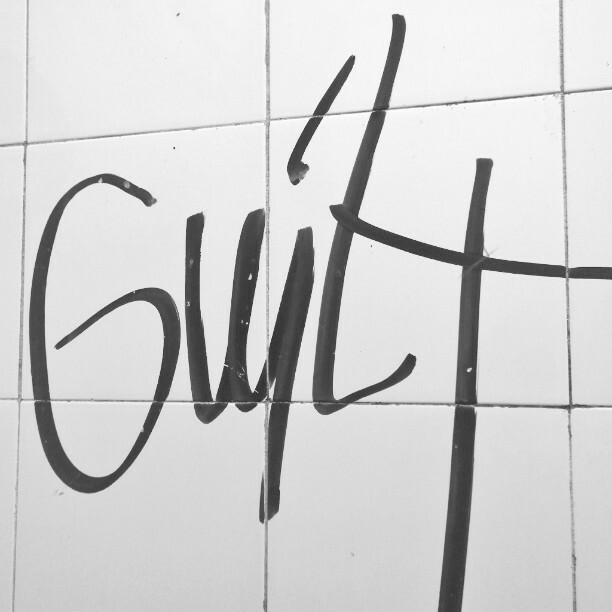 Guilt inevitably comes with the territory. We feel guilty that we’re not spending 100% of our time with our family. We feel guilty that we want to do something beyond motherhood and utilize our talents by building a business around them while also working out a way to spend time with family. Moms are the center of the family focal point. Your husband or partner, and children feed off you and your feelings; your kids are in tune to you and pick up on your vibes. They will know when “Mamma” is stressed or not happy and they’ll react to it, unfortunately, usually in a negative manner by acting out in some fashion. Look deep within yourself and identify what makes you happy; hopefully it is being a Mom and a CEO of your own business – and there’s nothing wrong with that! When you’re happy, the family unit is happy. Plan quality time to spend with your family. Scheduling and time management is important for mom business owners. Keeping a separate personal and business calendar, side-by-side for easy viewing (Google Calendar is my favorite tool for this) is helpful for planning family activities. Summer is a great opportunity to catch up on some much needed family time, so consider cutting down work hours to schedule some fun family time. It’s okay to schedule time during the day. Your business is just that… your business. You can do what you like! Build a business that conforms to your family lifestyle. Plan quality time to spend on your business. It is a good idea to schedule your week according to business and family time. Certain times of the week could be dedicated to family, and then other times during the week should be dedicated to growing your business. An example of how I handle this is I use Fridays as my business development day. It is also a day that my husband and I schedule day long activities with the kids. My husband also knows that if he needs to schedule a pediatrician appointment, to schedule it on Friday. Time management is critical to having a successful business that gives you the freedom you so desire to spend with your family. Be flexible with time. Building a business that conforms to your family lifestyle is critical to finding and realizing that dream of work/life balance. In order to do that, you should be flexible with your family time AND with your business time. This may mean working on your business during hours that you don’t normally work such as weekends or evenings. You may choose to work on your business at night so that you can take the kids to the park during the day. Be creative and flexible with your time! Master your Mindset. I can’t emphasize this enough – it is all in the mind. Know that what you’re doing is critical to your happiness and that of your family’s… and that of your business. You’re setting an amazing example to your children by deciding to work at home and also be with them. They will take these lessons and remember them when they experience challenges later in life as adults. They will remember the many times you were able to attend important events in their life. They will remember that you were able to run your own business so that you could spend more time with them (and they will certainly be proud of you for it also!). Utilizing these tips in your life will decrease the amount of guilt that we all feel. Keep them handy to help keep that nasty gook called “guilt” out of your life.